Based near Preston, Lancashire, we respond to 99% of enquiries within 24 hours, and most much less! 828 Law founding member and Family Law specialist Angela Singleton was recently invited to the BBC Studio to discuss her involvement in the newly launched charity Voices in the Middle (Formerly Kids in the Middle). Drawing attention to the fact that almost half of children in the UK live in separated families by the age of fifteen, this publicity is a huge boon for the fledgling charity, which aims to provide support for the children of parents who are undergoing or who have undergone divorce procedures. With so many families experiencing separation and divorce, Voices in the Middle is a charity originally set up by a group of family law and mediation specialists, who want to support the people who they felt need it most: children caught between their separating parents. With the backing of their law firms, as well as specialist divorce help sites and, most of all, the young people who provide support as well as receive it, this charity provides a helpline for children who have nowhere else to turn, and a support group that consists of both peers and mentors. To find out more about Voices in the Middle visit their website voicesinthemiddle.org.uk, and consider getting involved in whichever way you can, whether it is as simple as making a donation, becoming a peer mentor or even telling your own story to help others get through the tough times you made it through yourself. Hopefully this is just the first in a long line of publicity opportunities that will help open up the plight of young people to everyone, and see them get the help and support they need. 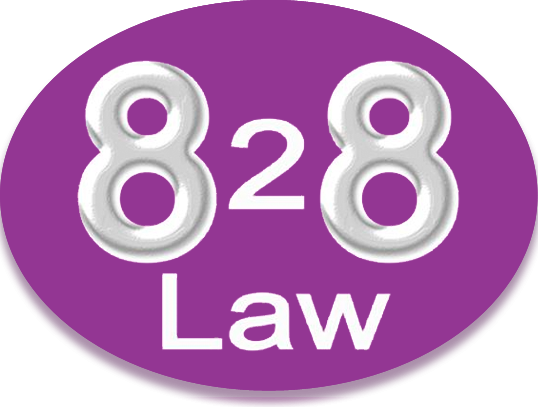 “828 Law” is a trading name of 828 Law Limited registered in England and Wales under number 10435208. Director: Angela Bartley (Singleton). Registered Office: 45 Berry Lane, Longridge, Preston PR3 3JP. 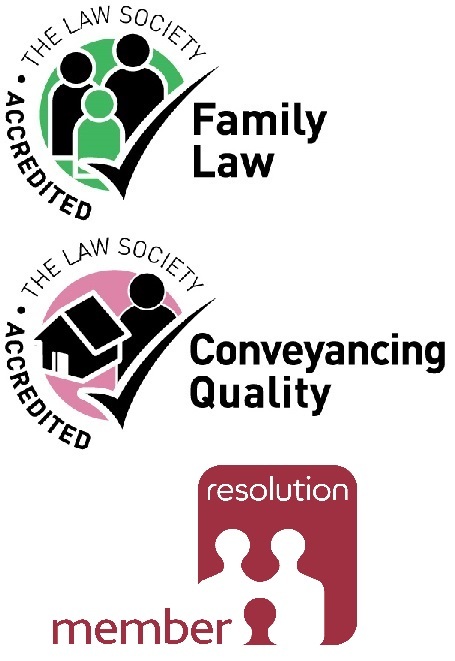 828 Law Ltd is authorised and regulated by the Solicitors Regulation Authority under number 635683. VAT registration number: 253 5337 10.